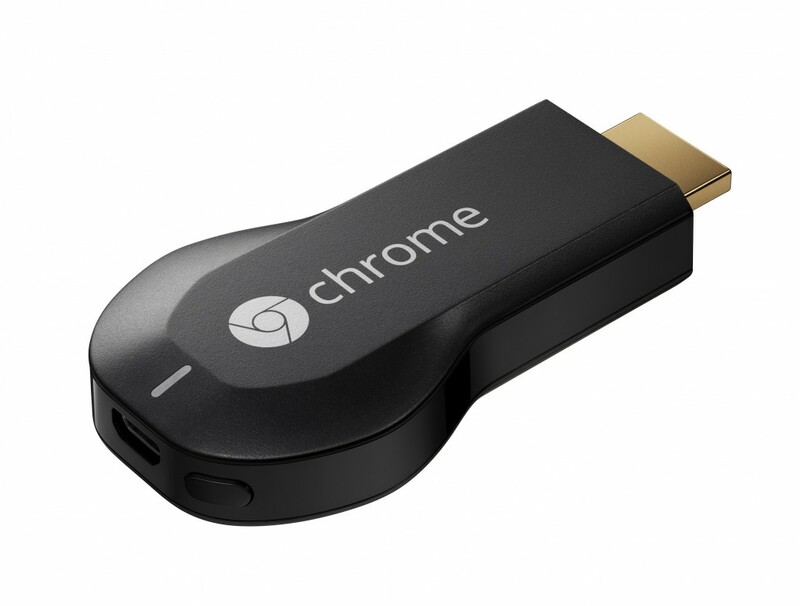 Streaming from apps that support Chromecast is fast, high-quality, and easy. Netflix, YouTube, and Google Play media show up on my TV with two taps. I ordered Europa Report from Google Play and had it on the TV in three taps on my Nexus 4. The movie was OK, but the purchasing and watching experience was as simple as I can currently imagine it. Casting a whole tab from Chrome is a different story. It’s really no good for video. It might be fine if you want something a little more static on screen but there was visible video stuttering when streaming from my MacBook Pro. Here’s the big missing feature: on iOS if you have an Apple TV you can send any HTML5 video to it by pressing the AirPlay button in the video controls. 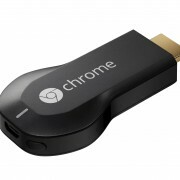 Is there a good reason why every Chrome browser can’t send any HTML5 video to Chromecast today? I know that Chromecast works differently, and requires a receiver app, but it seems to me that Chrome could provide a generic HTML5 video receiver app without requiring every content provider to register as a developer and make their own, since every receiver app would be essentially the same. Maybe this is coming in Chrome 30 and I shouldn’t expect things to move so quickly, but I haven’t been able to find any discussion of it so far. I would love to incorporate it into my WordPress video player plugin as soon as possible. Hey Look: I Have a New Website! Where’s my $48 Kozmo.com? !